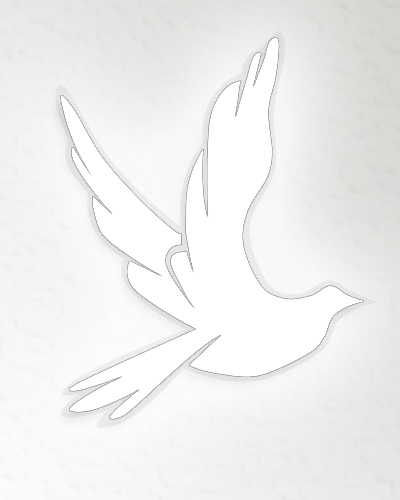 Obituary for Donna Jean (Webb) Jankowski | Stone Funeral Home, Inc.
Donna Jankowski, 75 of Indian River passed away on April 11, 2019 at her home. Donna was born on August 6, 1943 in New Boston, OH, the daughter of Lee Webb and Julia (Killen) Webb. She grew up in Portsmouth, OH, later moving to Dearborn, MI where she attended high school. On January 29, 1992 she married Melvin Jankowski in Las Vegas, NV. Donna was a hardworking, sarcastic, humorous woman who enjoyed backyard barbeques and entertaining guests. She enjoyed going to the casino, listening to music, and spending time with loved ones. She was a member of the American Legion. Donna will be greatly missed by everyone who had the pleasure of knowing her. Donna is survived by her children Donna Yoder and Tina (Victor) Brasseur, grandchildren Anthony (Jamie) Brasseur, Nicole (David) Keating, Breanna (Ryan) Yoder, and Nakita (Zach) Brasseur, great-grandchildren Clayton, Conner, Addison, Ezmae, Wilson, Maxwell, Lucy, and Owen. She is also survived by her sister Judy (Leonard) Boos and many nieces and nephews. She was preceded in death by her husband Melvin, her parents, great-granddaughter Sophia, and 13 siblings. Anyone wishing to make a memorial contribution in memory of Donna should consider the American Cancer Society or the Disabled American Veterans.